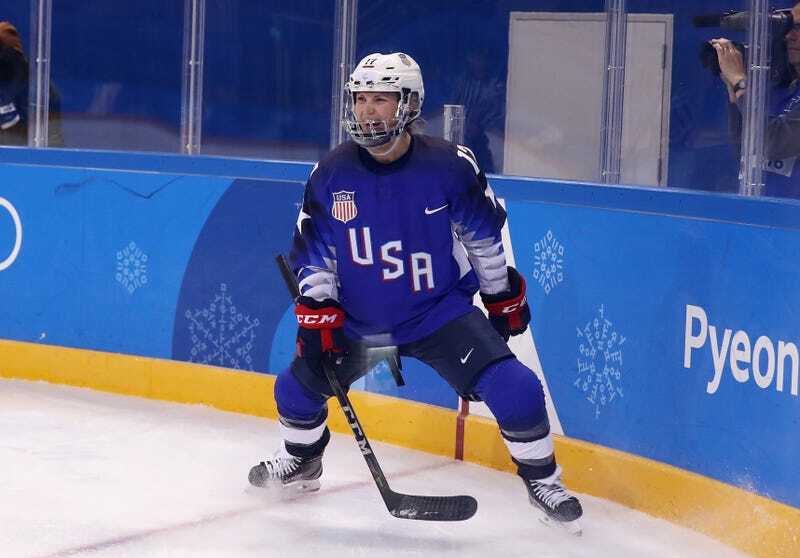 In their second match of group play, Team USA is currently stomping Russia in women’s hockey, leading 4-0 midway through the third. The second and third of those goals were scored by North Dakota native Jocelyne Lamoureux, just six seconds apart. That’s an Olympic record for fastest time between two goals, man or woman. 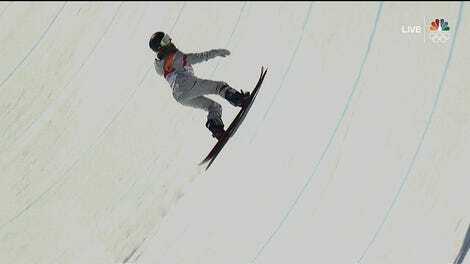 This is Lamoureaux’s third Olympics, following Team USA’s silver medals at Vancouver and Sochi. She’ll play a big part if the Americans are going to finally upgrade to gold.